SHIP SHOW - Looking for first rate, high quality firework product for your next show? 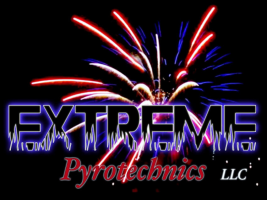 Let Extreme Pyrotechnics, LLC. supply you with a custom Ship Show. NOTE: Requires a Federal explosives license and any additional State and Local licensing. STATIC THEME SHOW - Do you operate a theme park, race way, sports complex or water park? 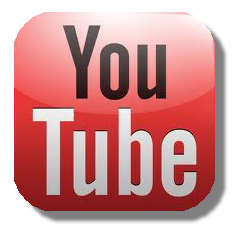 Looking for an opportunity to retain your patrons and increase the opportunity to sell? Why not use fireworks? Contact one of Extreme's sales rep for a list of references.